Parents and guardians want the best for the children in their lives and children's services franchises provide them with it. Educational franchises focus on robotics, art, music, and assisting children with areas that may be challenging for them such as math or reading; childcare franchises ensure children are safe and positively stimulated while their caregivers are at work; children's sports and fitness franchises focus on developing collaboration and motor skills; and gently used children's clothing and sports gear franchises ensure kids have the clothing and gear they need at an affordable price. 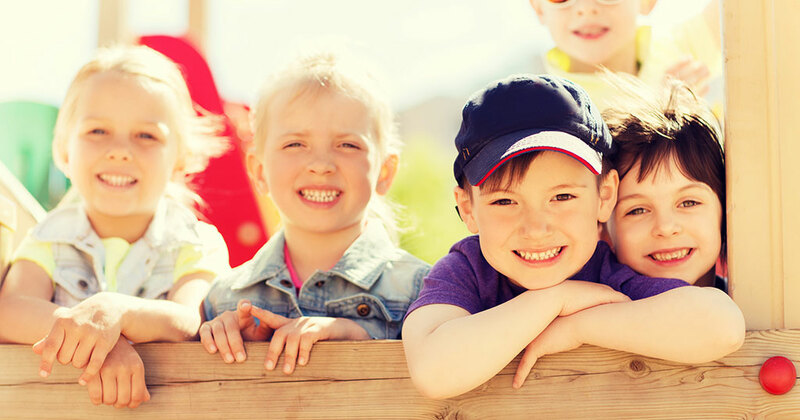 Let's take a look at why you might want to invest in a franchise within one of the primary children's services franchise categories. Educational Franchises: As schools continue to cut art and music from budgets or do not have the resources to provide the extra help children may need, there is a growing demand for educational franchises that fill in educational gaps. Some children may need help with specific subjects while others may enjoy robotics, art, or music and some may want assistance preparing for standardized tests such as the SATs. Educational franchises help children achieve all these things and more. Childcare Franchises: With more parents in the workforce than ever before, the need for high-quality childcare is high. Parents, however, will not trust the care of their children to just anyone. They are seeking childcare providers with an excellent reputation and proven track record, which will take a long time to establish if you opt to open your own childcare business. 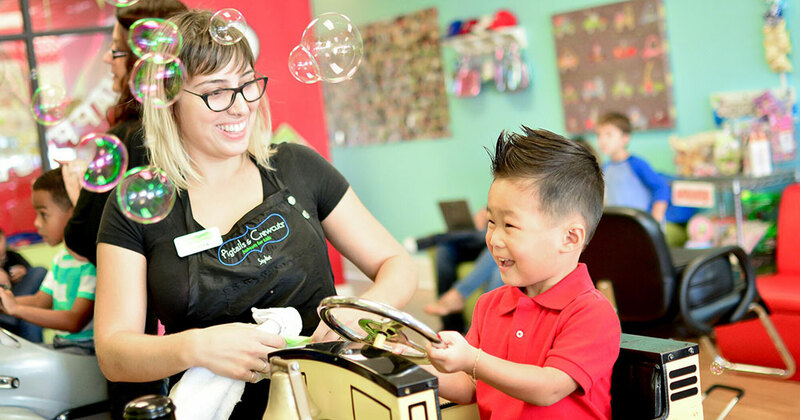 Investing in a proven, successful childcare franchise on the other hand, instantly makes caregivers more comfortable with placing their children in your care. Children's Sports and Fitness Franchises: As awareness of the issue of childhood obesity and its impact on children's long-term health increases and schools continue to cut gym as a way to stretch their budgets, caregivers are looking for ways to get the children in their lives physically active. The positive effects of doing so go beyond improved fitness. They include children refining their motor skills, learning how to work with others, and being calmer at home and at school. 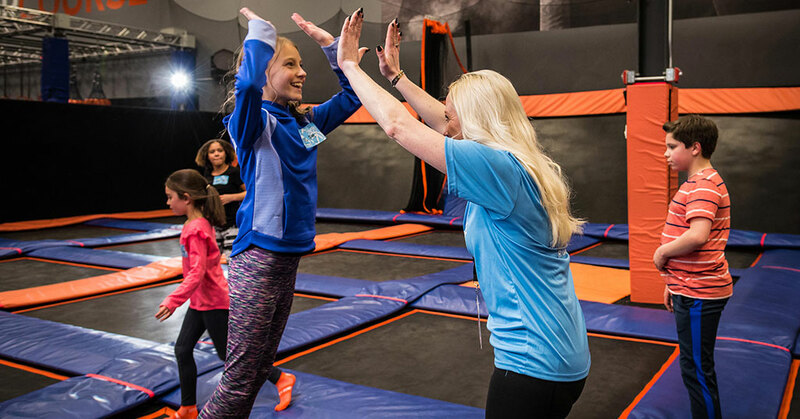 There are a variety of children's sports and fitness franchises including youth sports clinics and camps as well as ones that cater to younger children that may blend music with tumbling or dance. Trampoline and martial arts franchises geared towards children are also available. Used Clothing and Sports Gear Franchises: Children are always growing, which means they need new clothes and sports gear each year. This puts many caregivers in a financial pinch, particularly if there is more than one child in their family. Owners of franchises that sell used children's clothing and sports gear help their local communities and the environment by selling quality used merchandise at an affordable price and buying it from people in their communities. Investing in a children's services franchise will enable you to have a positive impact on children and their caregivers and to own and grow your own business. 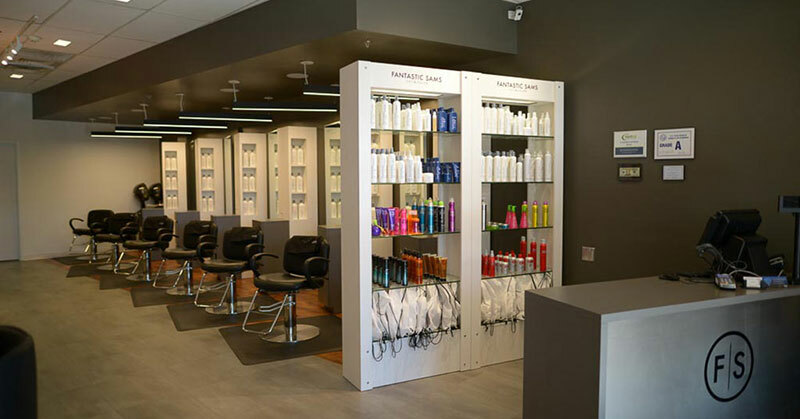 While researching the sector, you will see that there are many business models to choose from including ones not mentioned above such as hair salons that specialize in children's haircuts.